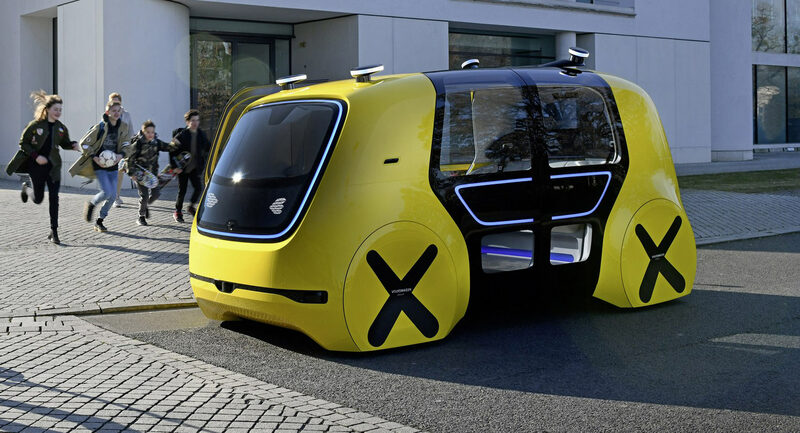 Volkswagen has confirmed that it will join the Apollo self-driving consortium being led by Chinese giant Baidu. The consortium was created last year and uses an open-source approach to accelerate the development of autonomous vehicles and to rival the likes of Waymo and Tesla. By joining the consortium, Volkswagen will gain a seat on the management board of Apollo, Reuters reports. Since its formation, Apollo has already attracted more than 130 partners from across the globe. Among the companies involved in the consortium are Volvo, Ford, BMW and Microsoft, as well as Chery Automobile, Great Wall Motors, Bosch, Continental, ZF, and Nvidia. Baidu hopes to start testing self-driving cars with Ford before the end of the year. In its bid to perfect autonomous vehicle technologies, Baidu president of technology Ya-Qin Zhang has confirmed that Apollo is focusing on planning, control, LiDAR, navigation, data, sensing capability control, and fully autonomous capabilities and services. According to market research firm IHS Markit, approximately 14.5 million autonomous vehicles are expected to be sold in China by the year 2040. This figure will represent nearly half of all the autonomous vehicles sold annually throughout the world. In recent weeks, Baidu and Volvo revealed that they will jointly develop a Level 4 self-driving car to be sold to the public. Baidu and Ford will also soon begin testing a Level 4 autonomous vehicle in China, and Baidu also plans on launching a Level 4 self-driving car under the Hongqi, or Red Flag, brand in the not too distant future. Next Next post: Aktion: AUTO BILD SPORTSCARS und Lego Lego-Supersportler gewinnen!